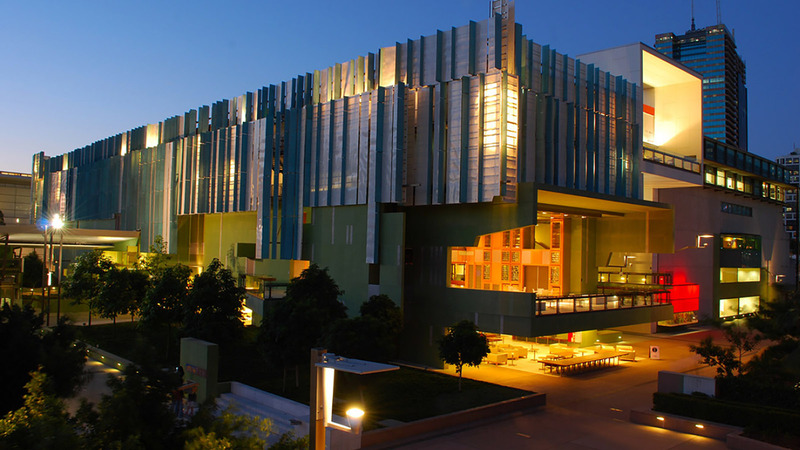 The State Library of Queensland, one of the Queensland’s leading cultural institutions, services a broad cross section of users across the State with varying content requirements and access opportunities. The organisation lacked insight into audience needs and behaviours and had a limited understanding of how to increase engagement, improve access and build capability, now and into the future. 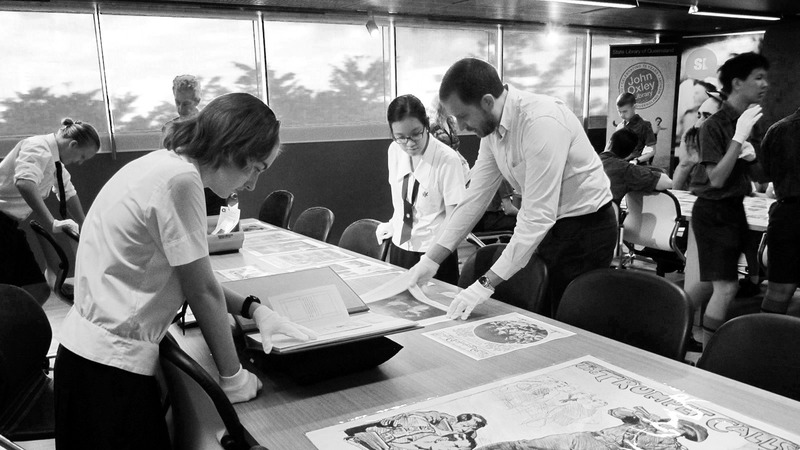 SLQ needed clarity on what content it needed to collect, keep and discard and how it should engage the public to remain relevant. To ensure the organisation was effective in meeting audience needs, particularly in relation to content and content delivery, Incling was engaged to build up an evidence base of audience insights to underpin future content decisions and make recommendations on how the organisation could effectively target, package and promote content throughout the State. The library also sought to understand how changes in technology use was impacting the delivery of content in different regions and across various user groups. 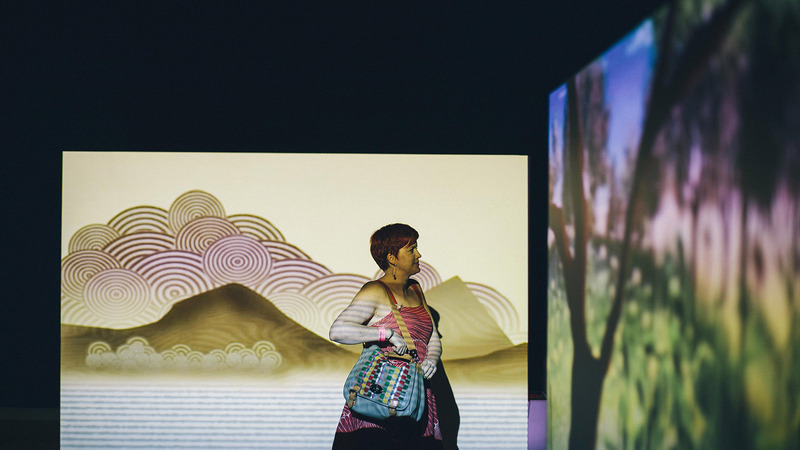 Due to the broad project scope, Incling divided the Queensland market into prioritised audience groups and conducted extensive research to help understand audience goals and motivations and uncover issues affecting audience access and content engagement. Incling conducted qualitative research interviews with people representing various internal and external user groups with different requirements and levels of engagement from across Queensland. The exercise helped identify content gaps and identify themes with potential to grow engagement and attract new visitors. 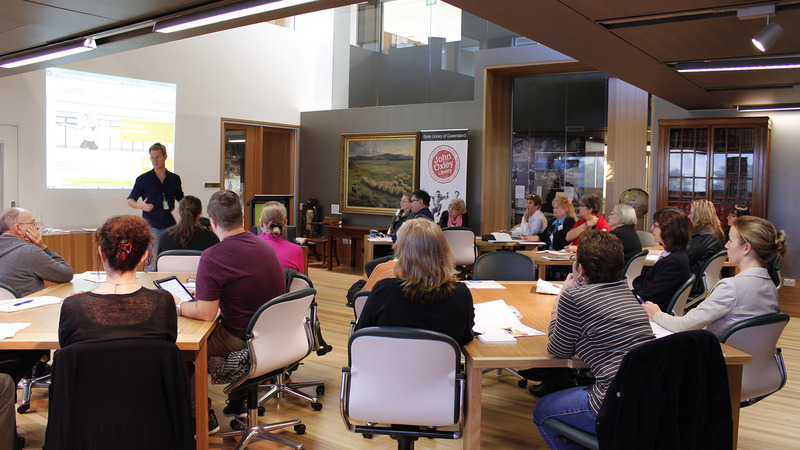 It also provided insight into the needs, motivations and pain-points of library staff in implementing the organisations’s content strategy and helped drive cultural change by aligning internal decision-making processes with community needs and the library’s strategic direction.